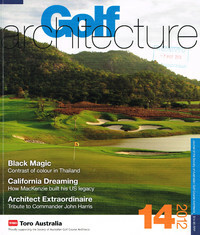 The fourteenth issue of Golf Architecture is now available. Published by the Society of Australian Golf Course Architects (SAGCA) it was the first journal to cover the subject exclusively. It has its origins back in 1997 when the Society published its inaugural Journal of the Society of Australian Golf Course Architects, edited by Neil Crafter and Paul Mogford who continued to edit it for the first decade. Golf in Scotland is now a £1 billion industry, according to new research conducted by KPMG in association with Oxford Economics. 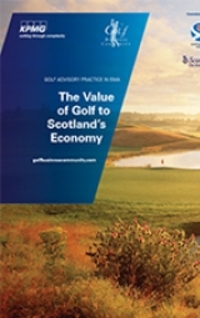 The ‘Value of Golf to Scotland’s Economy’ report, commissioned by the Scottish Golf Union in conjunction with VisitScotland and Scottish Enterprise, and published at the KPMG Golf Business Forum in St Andrews, found that the industry generates £1.171 billion in revenues, including direct, indirect and induced effects. This presentation is based on a publication “History of Golf in the Czech Counties and Slovakia” by Mr Prokop Sedlák, the former Vice President of the Czech Golf Federation, an important personality from Líšnice Golf Club and the entire Czech Golf scene. It has been prepared by EIGCA student, Jakub Cervenka. Working side-by-side, 25 wildlife organisations have compiled stock take of all our native wildlife. 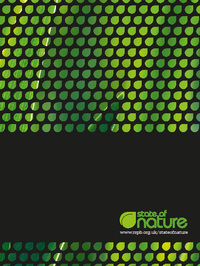 The report reveals that 60 per cent of the species studied have declined over recent decades. More than one in ten of all the species assessed are under threat of disappearing from our shores altogether. However, the report illustrates that targeted conservation has produced inspiring success stories and, with sufficient determination, resources and public support, we can turn the fortunes of our wildlife around. A round up of recently published articles from a range of magazines and online newsletters. All the usual titles have been covered, including the latest issues of Golf Architecture, Golf Course Architecture, Golf Management Europe, Greenkeeper International, and Greenkeeping.